Sleepy Hollow is a quiet, peaceful place, but it is full of stories about ghosts and witches. Even the teacher, Ichabod Crane, loves to tell his students this type of story. Then, one night, Ichabod has a terrifying adventure. 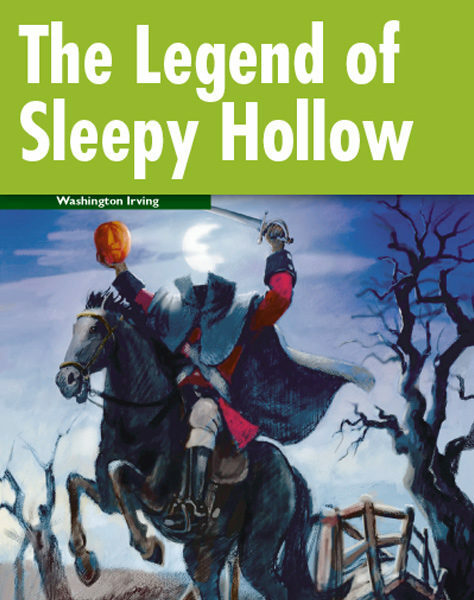 He meets Sleepy Hollow’s most famous ghost, the Headless Horseman!